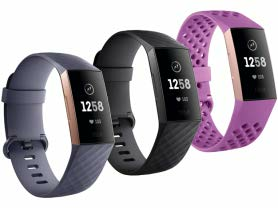 Today ONLY - Fitbit Charge 3 JUST $118.99 (Retail $149.95). Valid 2/1. Use 24/7 heart rate to better track calorie burn, optimize workouts and uncover health trends. Use real-time heart rate zones to see whether you're in the Fat Burn, Cardio or Peak zone and use what you learn to know the impact of your workouts. Know how many calories you're burning all day and during workouts and use what you learn to stay on track toward your goals. Know how long you're in Light, Deep and REM sleep stages, get nightly insights and learn how to get better sleep. Charge 3 is water resistant to 50 meters, automatically tracks your swims and can be worn in the pool or shower. Access everyday apps like calendar and weather in a tap—right from your wrist. Calendar app coming soon. 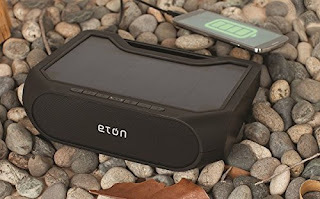 Connect Charge 3 with your phone GPS to see pace and distance during outdoor runs and rides and use your stats to keep improving. Add your cards to the Fitbit app to make easy, secure payments from your tracker. Set goals, track progress and get a more complete picture of your health and fitness—all on your dashboard in the Fitbit mobile app. Automatically syncs to computers and 200+ Android, iOS and Windows devices. Windows compatibility coming soon. A large, backlit display that automatically adjusts to lighting conditions makes it easier to see stats and notifications all day. 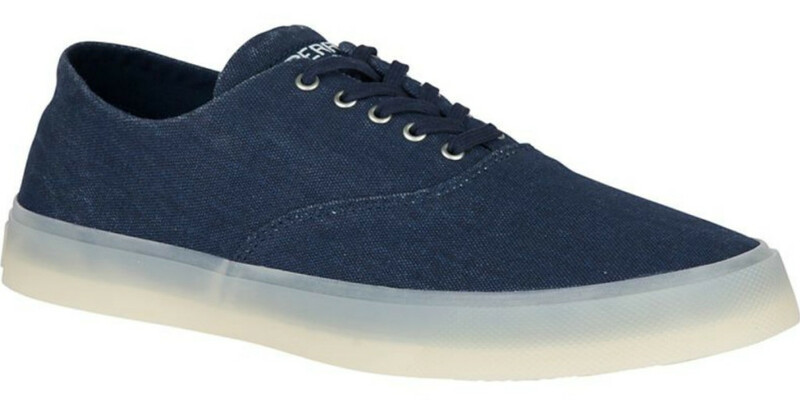 Right now over at Columbia.com you can save up to 60% off select Columbia sale styles when you use promo code COL19FEB60 at checkout. 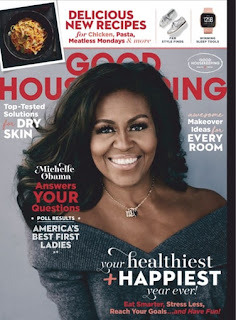 Even better, Columbia Greater Rewards Members (free to join) can score FREE shipping on all orders! Head over to get one of these Self Inking Teacher Stamps for ONLY $9.99 (Retail $39.99)! Give a gift that keeps on giving... or should we stay, keeps on stamping. These personalized stamps make a special and useful gift for that your favorite teacher will be delighted to receive and use! Head over to get one of these Snap Button Cardigans for ONLY $14.99 (Retail $24.99)! These Snap Button Cardigans are a must-have for any season! They're casual, yet fun and trendy! They pair perfectly with any outfit. They feature adorable snap buttons down the front of the cardigan. Love MINE! 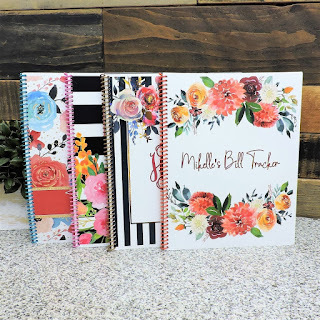 Right now these *POPULAR* Personalized Bill Tracker Notebooks $12.99 (Retail $28.99). 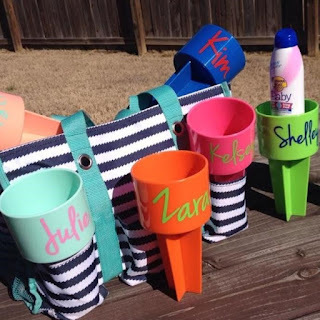 Get ready for Spring Break with these Sand or Couch Drink Holder $8.99 (Retail $13.50). Use it in the couch after the beach! 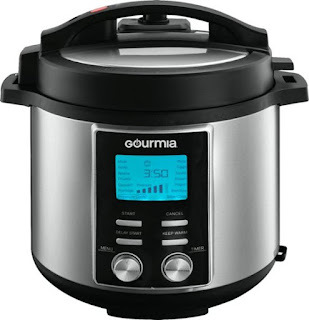 Today ONLY (1/31) *BEST PRICE* Gourmia - 6-Quart Pressure Cooker ONLY $39.99 (Retail $139.99). 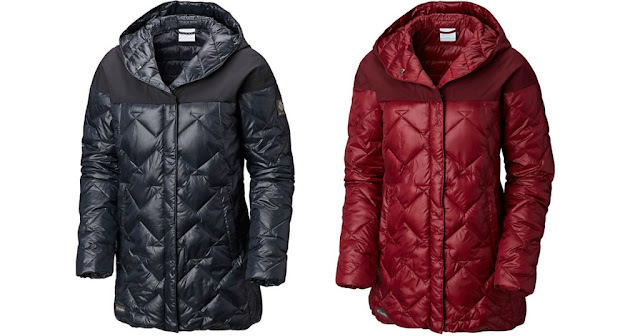 I received one of these this year for Christmas and just LOVE! 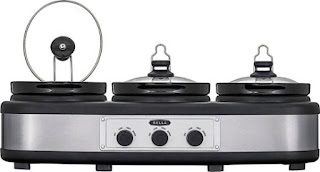 Today ONLY (1/31) - Bella - 3 x 2.5-Quart Triple Slow Cooker ONLY $34.99 (Retail $59.99). 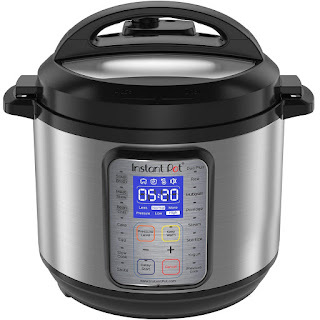 Today ONLY (1/31) - Instant Pot DUO Plus 60, 6 Qt 9-in-1 Multi- Use Programmable Pressure Cooker $79.99 (Retail $129.95). WOW! 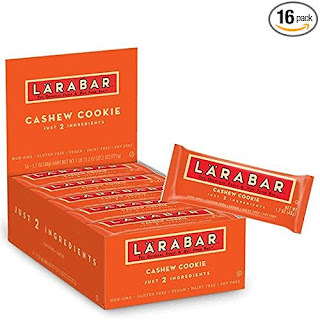 These are some great prices. 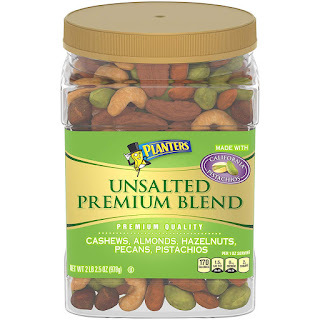 January 31, 2019 - Save Up to 50% on Planters Nuts $2.74 - $36. 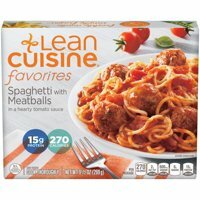 One of my favorite deals! 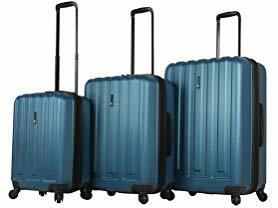 Check out this Mia Toro Italy Illeso 3-piece Hardside Luggage Set for $119.99 (Retail $240). The creation of the Illeso hardside spinner luggage began with one complex goal; The Fusion of art and science together. When design and craftsmanship meets state of the art, our experience is revolutionary. The Mia Toro brand, meaning "My Bull" in Italian, simply stands for strength, beauty, technology and how your travel experience will change to a new exciting level. The durable hard shell construction is made of hardside Composite, using the finest wheels, handle grips and the utmost detail to perfection and craftsmanship. Right now you can get a few GREAT offers from Philosophy. Purity Perfect Prep $40 (Retail $79) + Free Shipping with code pureprep. 2 Complimentary Full-Size Love Shower Gels w/$50 Purchase with code love. Make sure you sign up FREE for Philosophers Rewards to receive. 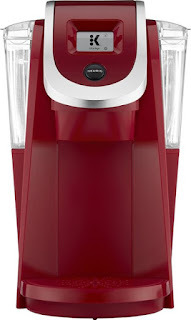 Valid 1/30 - Check out this Keurig - K200 Single-Serve K-Cup Pod Coffee Maker $79.99 (Retail $139.99). 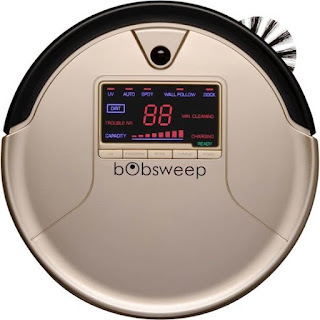 Today ONLY - bObsweep - Bob PetHair Self-Charging Robot Vacuum &amp; Mop $179.99 (Retail $669.99). 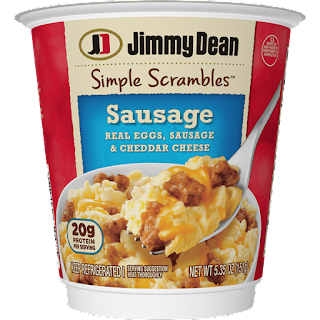 New Coupons - Sir Kensington's Mayo, Frigo Cheese, M&M's + More! Wow! 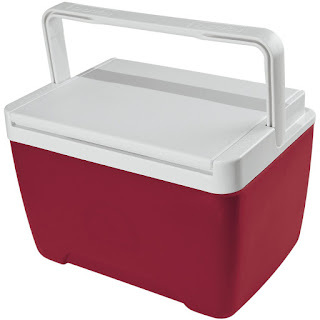 Right now you can get this Igloo Island Breeze Cooler 9-Quart ONLY $9.99 (Retail $19.88). 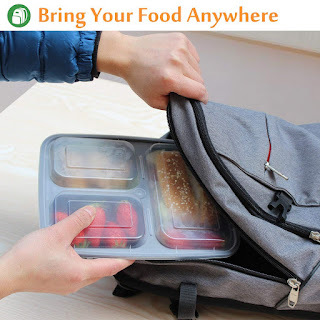 I think this is such a great idea! 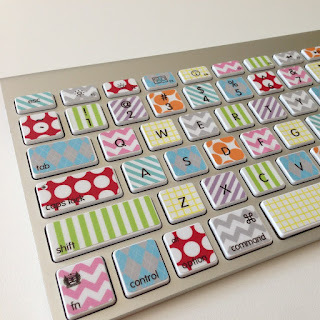 Right now these *POPULAR* Keyboard Skins $8.99 (Retail $15.99). Make sure to snag one of these Love St. Patrick's Day Tees and Long Sleeves ONLY $14.99 (Retail $29.99). Don't get caught without your green! 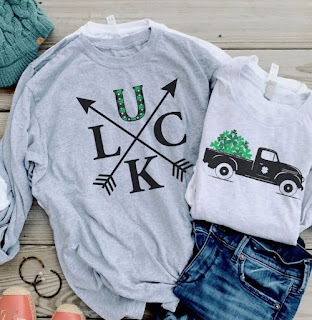 Love St. Patrick's Day T-shirts in both short and long sleeve styles! Our direct to fabric printing results in a soft, smooth design. 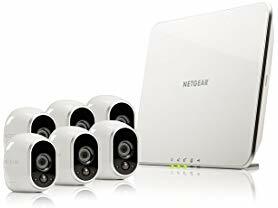 Today ONLY (1/30) - I really want this Arlo Wireless Home Security Kit: Motion Detection, Night vision, Indoor/Outdoor, HD, Cloud Storage for $359.99 (Retail $499.99). Arlo HD security camera goes anywhere you need it! 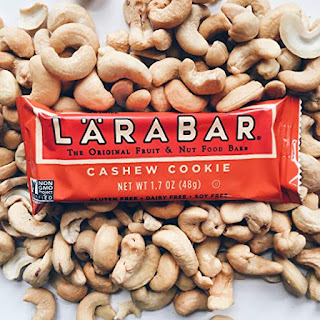 Place it anywhere. No cords or wiring hassle. Your Arlo camera comes with Arlo Basic service that lets you keep the past 7 days of motion- and sound-triggered recordings, for up to 5 cameras. •APP &amp; CLOUD STORAGE - Use the Arlo app to check in from anywhere or rewind up to 1GB of free cloud recordings to see activity you missed. Head over to Amazon where you can grab this Cascade Complete 78-Count ActionPacs Dishwasher Detergent in Fresh Scent for just $9.70 shipped when you clip the $3.47 off digital coupon and opt to Subscribe and Save!